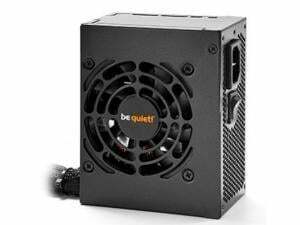 The compact PSU SFX Power 2 300W gives you more for your mini or media PC. 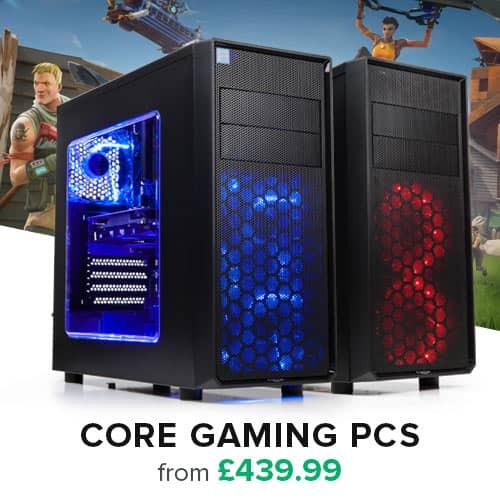 Its design supports the latest technologies and efficiency standards, while providing solid voltages and enough power to support a discrete PCIe graphics card. For compact PC systems that perform well beyond the ordinary, with a great combination of quietness, features, reliability and efficiency, choose SFX Power 2 300W.